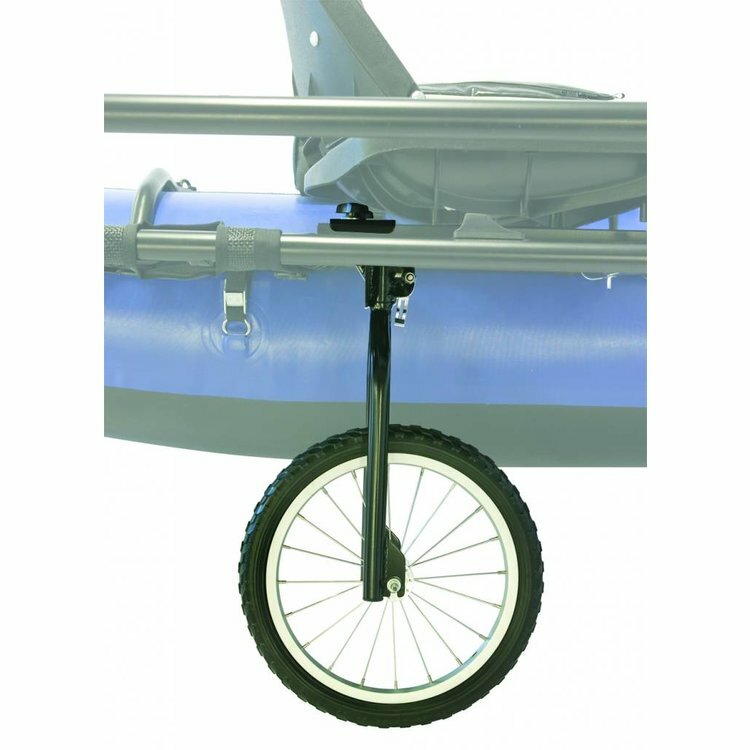 Outcast Wheel System, This system attaches to a variety of seat bars and can be installed or removed quickly with the quick flip of a springer clip. 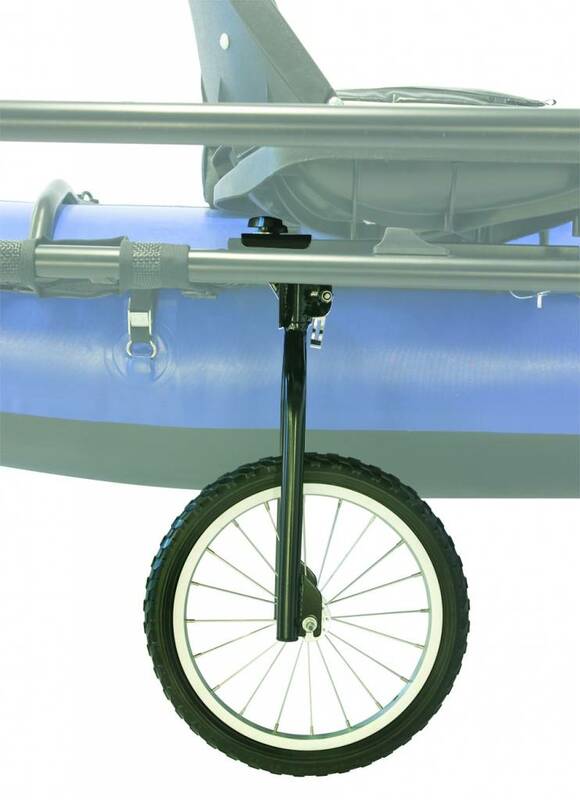 The easiest-to-use pontoon boat wheel system that attaches to your boat in minutes. This system attaches to a variety of seat bars and can be installed or removed quickly with the quick flip of a springer clip. The heavy duty “no flat” wheel rolls over obstacles easily. Pictured with the boat seat bracket, seat bracket not included.